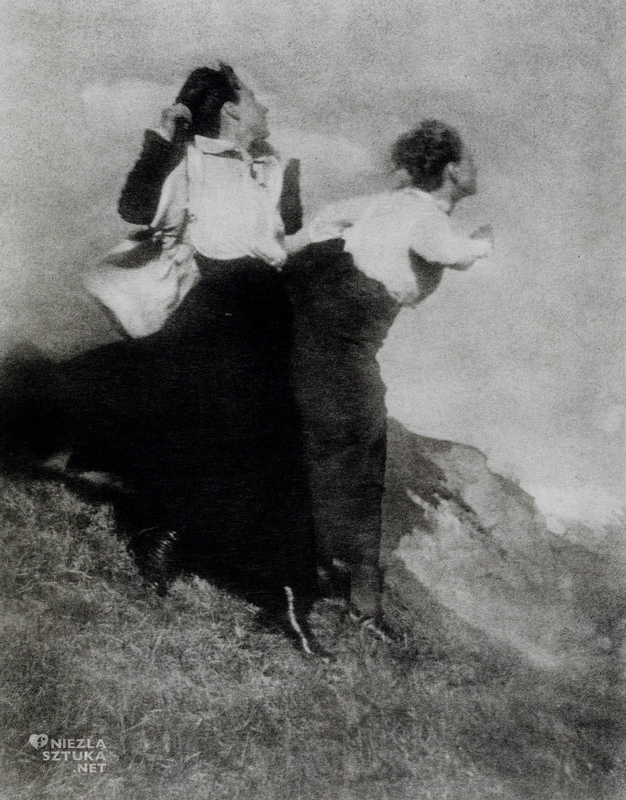 Carl Christian Heinrich Kühn (25 February 1866 in Dresden – 14 September 1944 in Birgitz) was an Austrian–German photographer and pioneer. 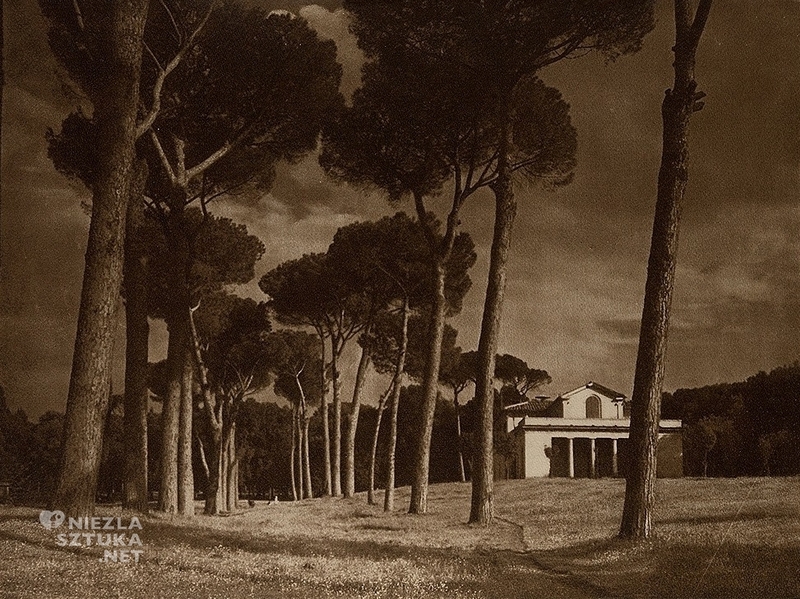 He is regarded one of the forefathers of fine art photography, the movement that helped photography to establish itself as an art on its own. 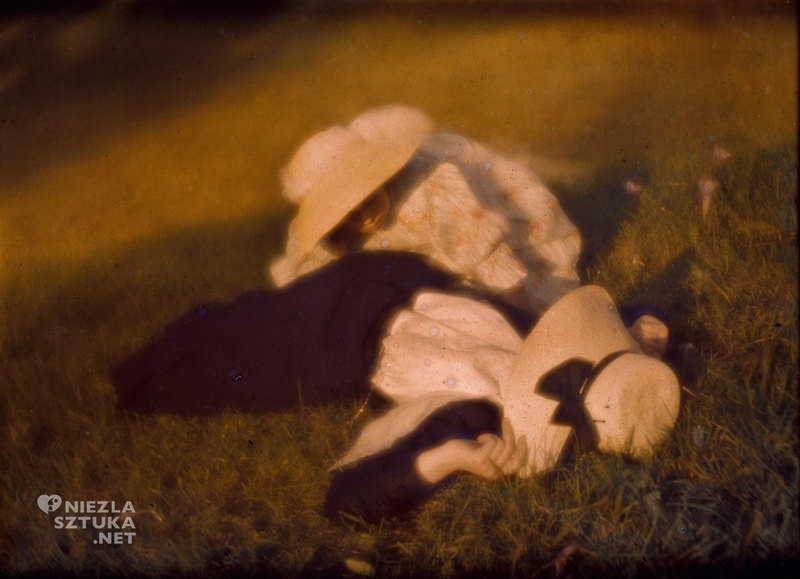 His photographs closely resemble impressionist paintings, with their frequent use of soft lighting and focus. 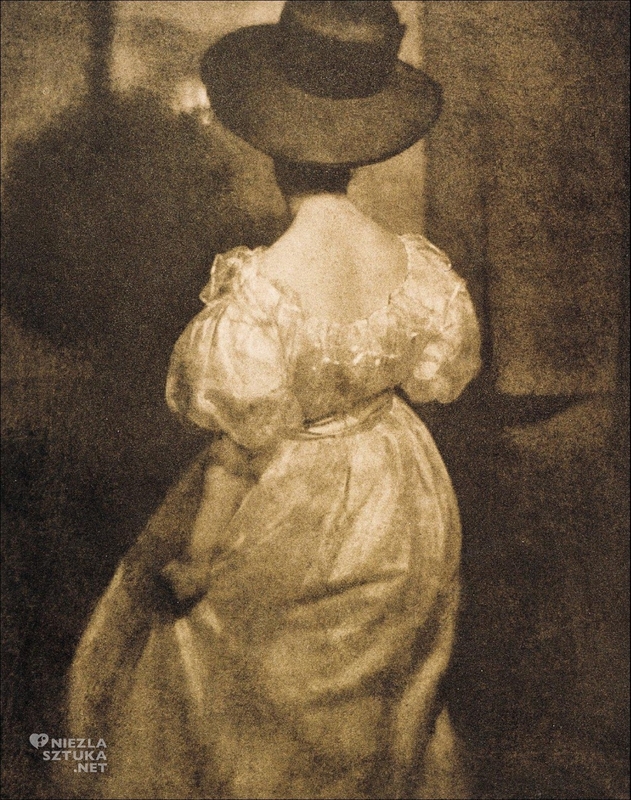 Kühn was part of the pictorialist photographic movement. 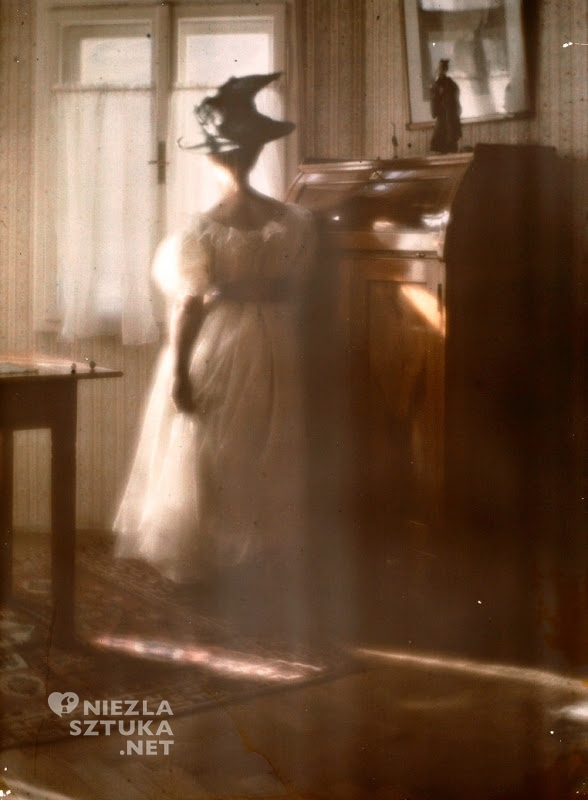 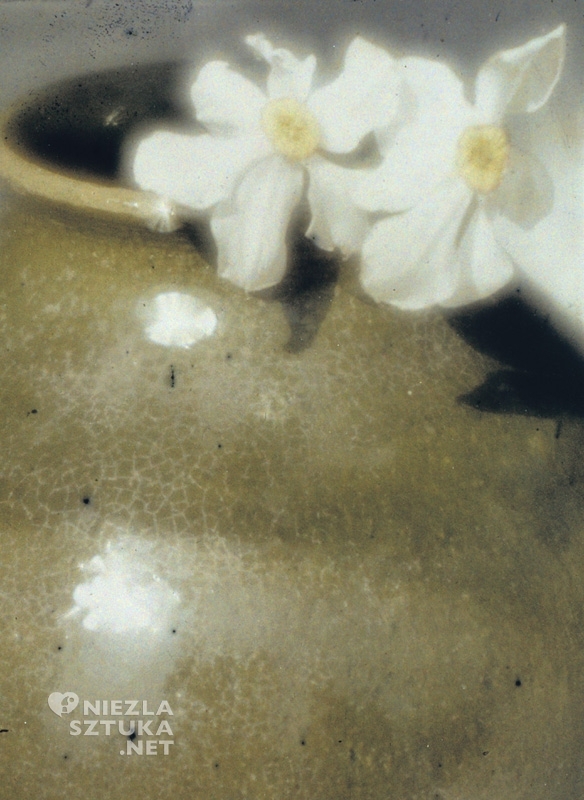 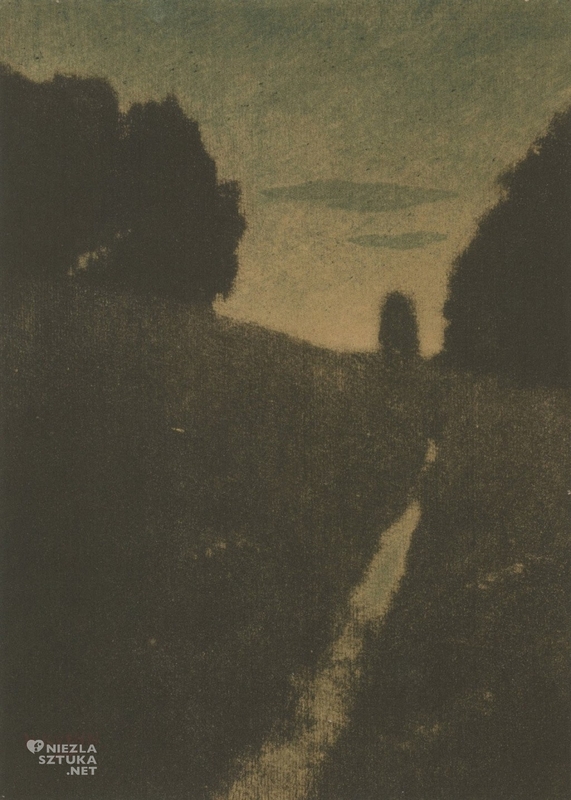 He mainly used the gum bichromate technique, applied in several layers, and thus allowing for previously unseen color tonalities. 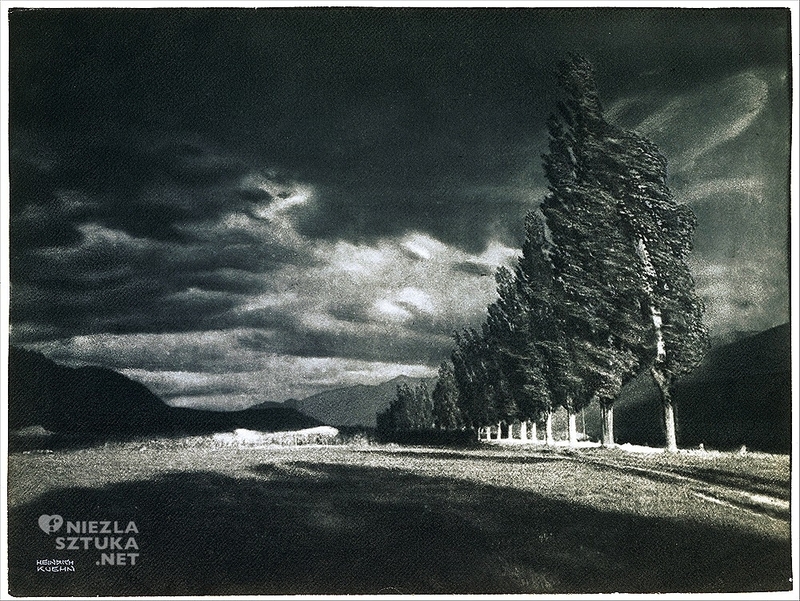 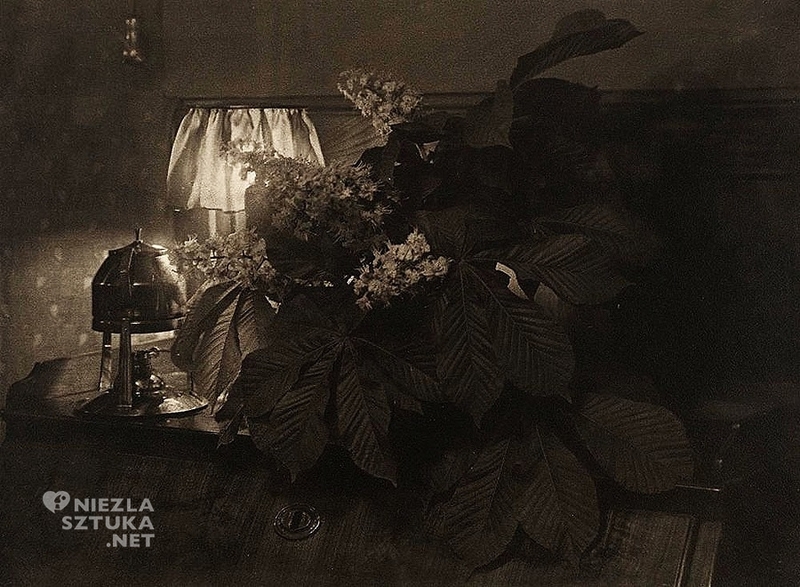 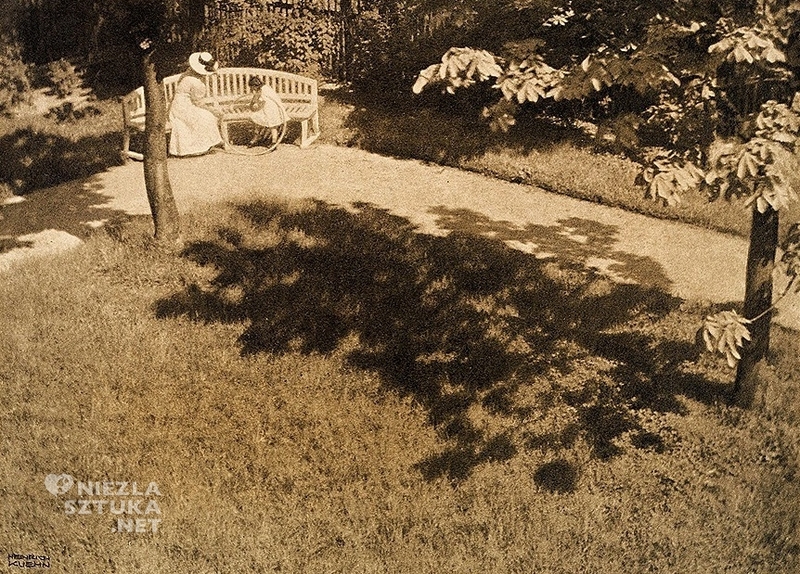 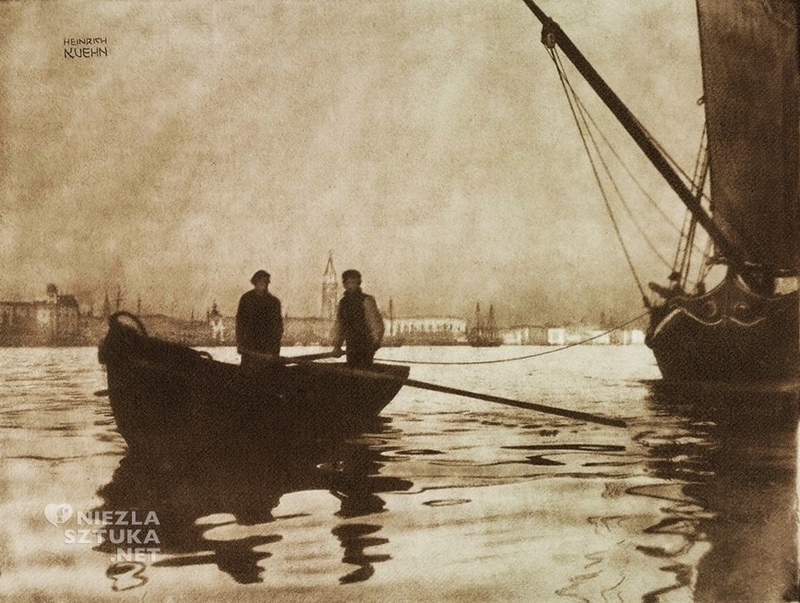 In 1911 Kühn invented the Gummigravüre technique, a combination of photogravure and Gum bichromate. 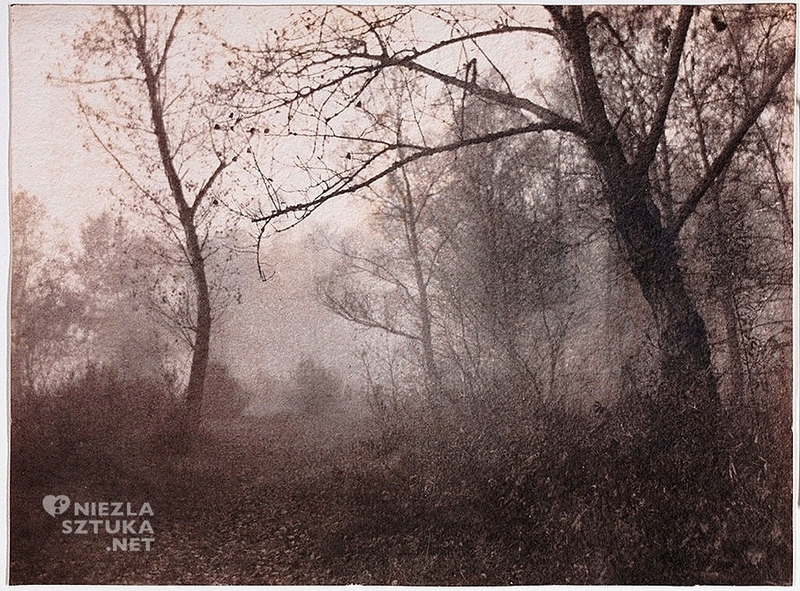 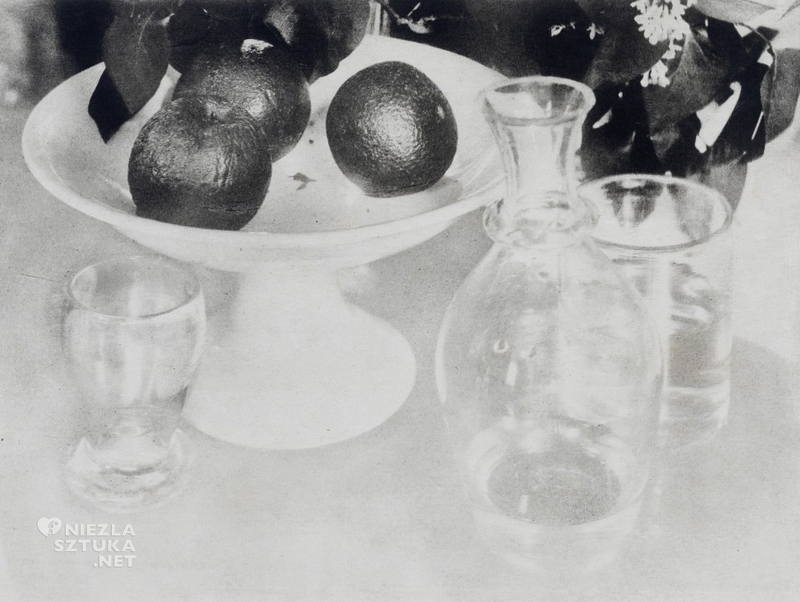 In 1915 he developed the Leimdruck technique, which uses Animal glue as Colloid and produces pictures similar to gum prints. 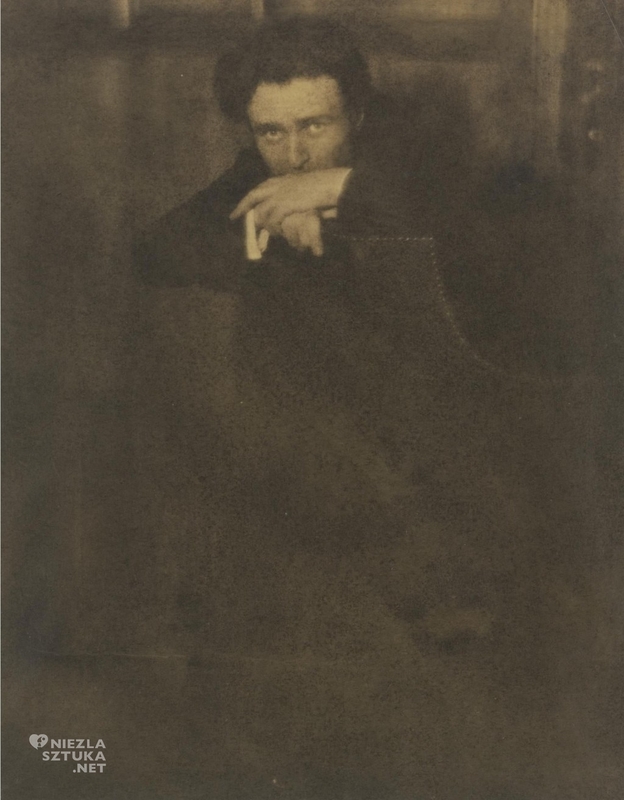 He also invented the Syngraphie, a forgotten technique that uses two negatives of different sensitivity to obtain a larger tonal spectrum. 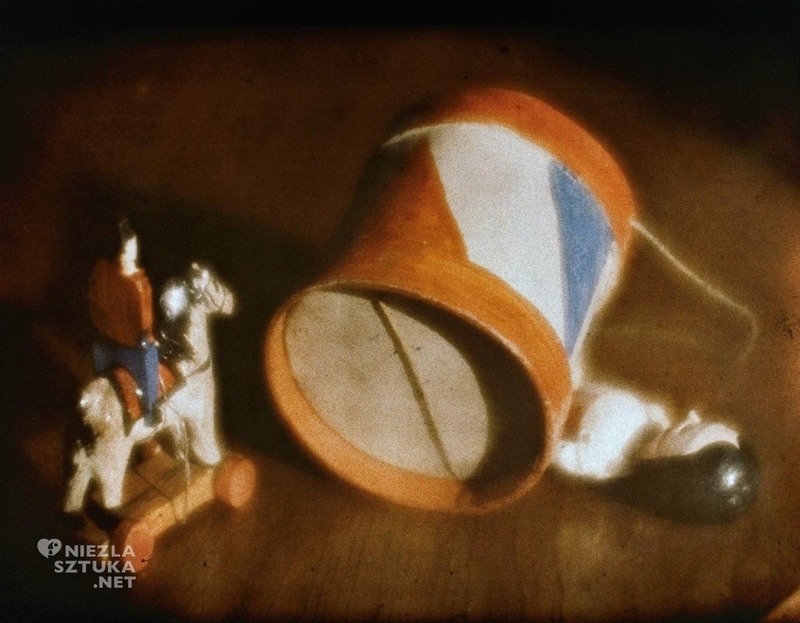 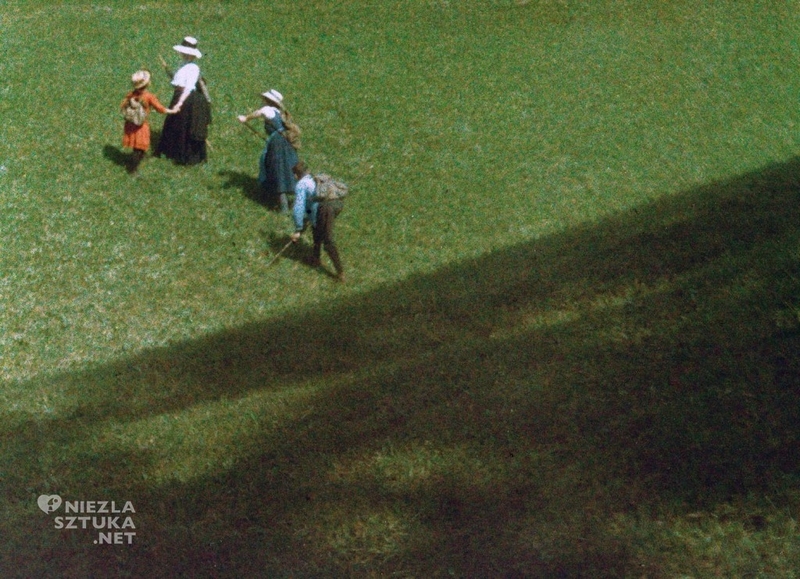 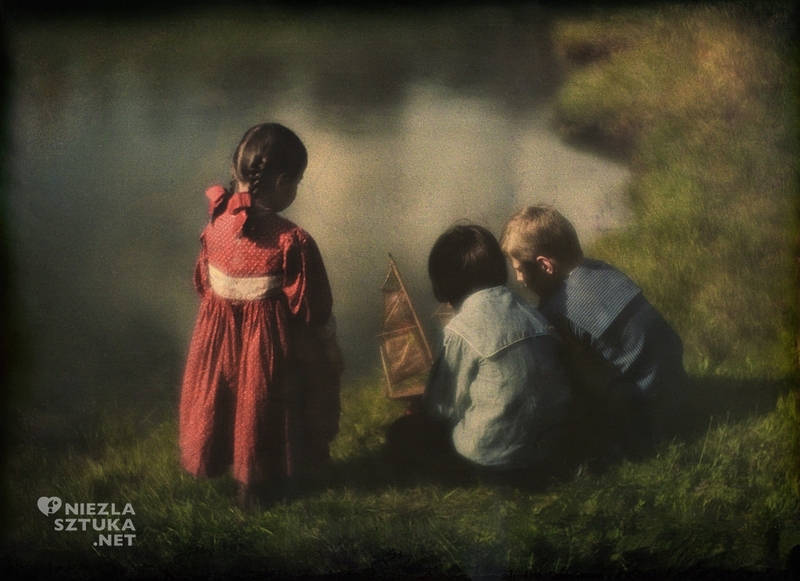 Kühn used Autochrome from its appearance in 1907; his Autochromes have been called “ethereal dreams of childhood, full of vaulted sunny skies and giddy perspectives, as gloriously cathartic as they are emotionally charged”. 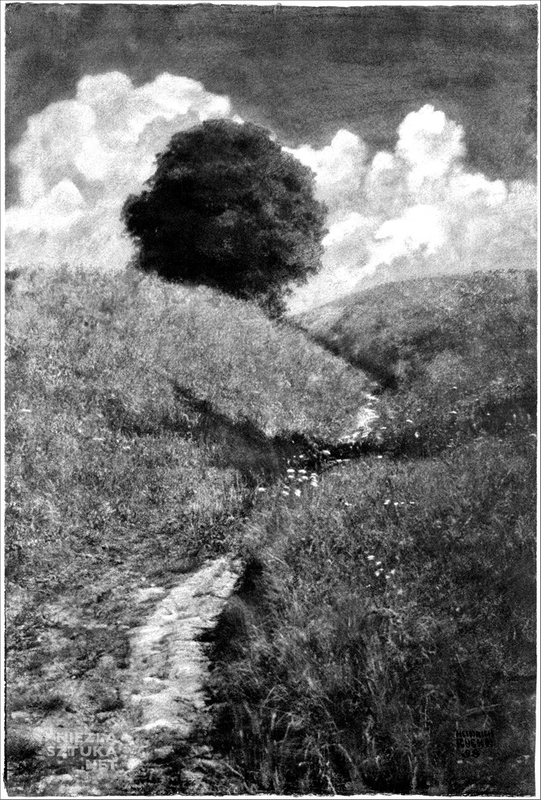 TAGS: Heinrich Kühn / photography.